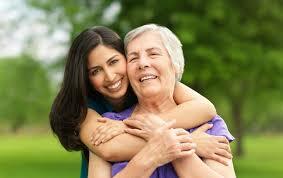 Care for All San Diego is a licensed In-Home Assistance agency that provides care for all ages and needs. We are able to service all of San Diego County and are available 24/7. We are a locally owned and operated family business that is dedicated to providing personalized quality care management for our clients. We can provide hourly care from 1 hour to 24 hours per day as well as live in care. We strive to provide a safe, comfortable and clean environment that allows our clients to remain independent in their own home for as long as possible. 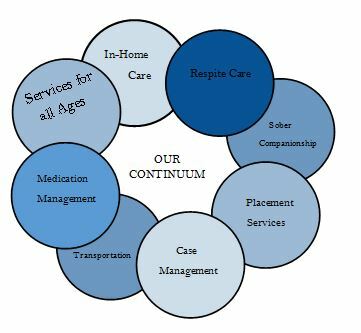 We provide care that ranges from helping clients get to their doctors appointments or assistance with grocery shopping as well as care that involves hospice/end of life care and everything in between. 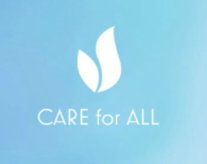 Care for All focuses on companionship care with a specialized care plan just for you or your loved one! 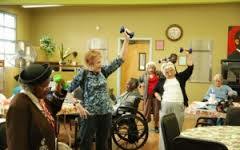 Feeling Fit Clubs are offered through the Health and Human Services Agency. We encourage all our clients who are able to stay active! !